The function of the microscope is to resolve, or distinguish, fine detail which our eyes alone cannot perceive. This cannot be done unless there is sufficient visibility, or contrast, which describes the magnitude of the differences in the image between the features of the image and its background. We can normally easily see (distinguish, resolve) a black cat walking in front of us, but if we are in a coal cellar in darkness we won´t see the cat – despite having sufficient resolving power – because of the lack of contrast. 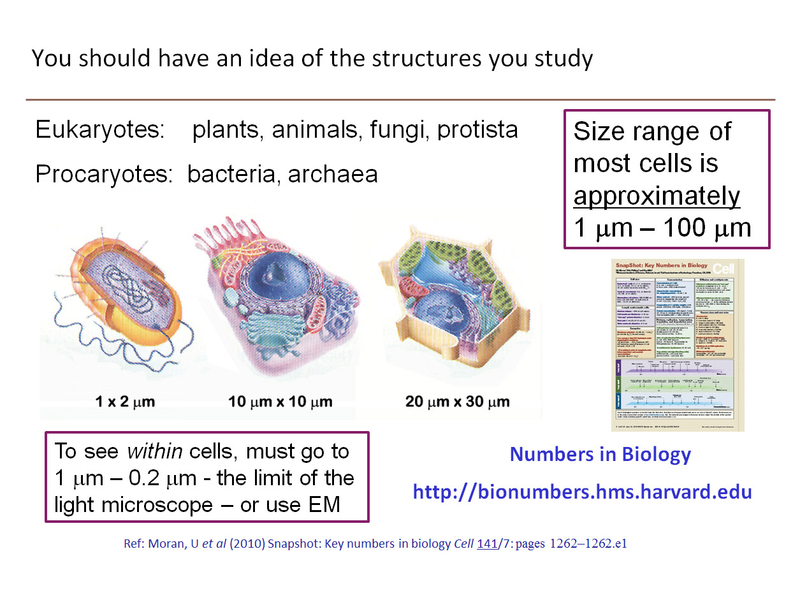 Most lay people consider microscopes to be magnifiers, but this is not true. 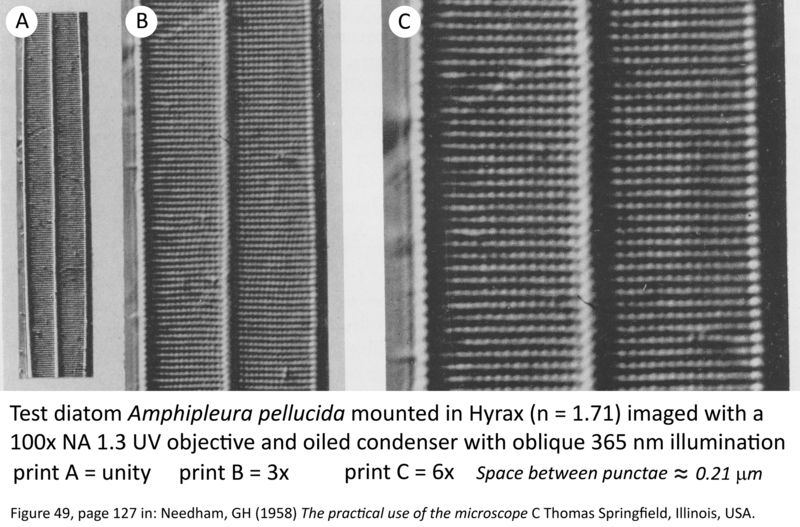 Amphipleura pellucida is a test diatom which has structural markings at the very limit of the resolving power of the light microscope. The markings on the frustule, or shell, of this diatom are also very difficult to see because they exhibit very low contrast (hence the name pellucida) in the image. With a high NA objective and short wavelength illumination, it is possible to resolve the striae and punta markings in the frustule. The wavelength of the illumination determines resolving power but as the fine detail in the image approaches the limit of resolving power of the objective, the degree of contrast transferred into the image falls off. 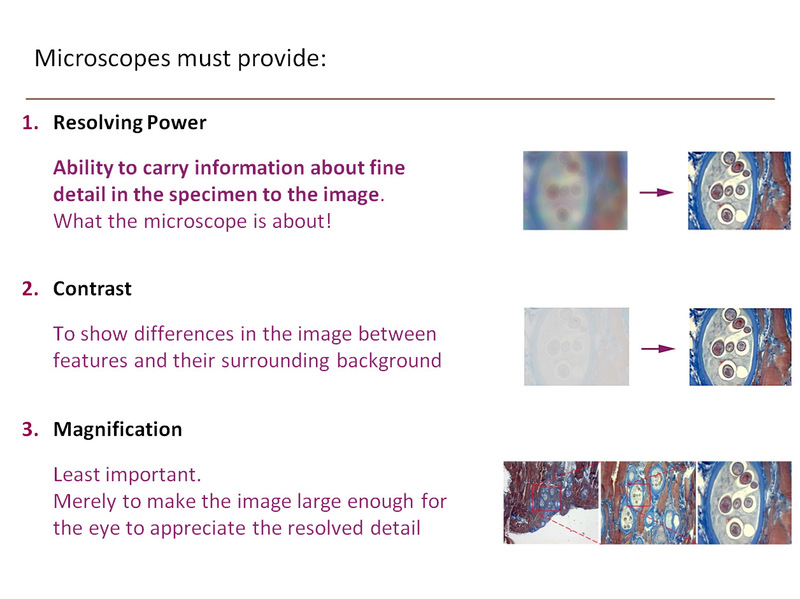 In a perfect world, all microscopical specimens would possess natural contrast, but living tissue generally lacks contrast to a significant degree in order to confer protection against photo-damage. Micro-inhomogeneities in refractive index caused by cytosol/membrane interfaces scatter light and degrade image quality, especially when viewing structures deep within the specimen, further reducing both contrast and sharpness of the image. Untreated specimens either possess no inherent contrast, or the fixation and preparation of specimens renders them translucent or reflective. Various contrast-enhancement procedures are used to render the image visible so that fine detail can be resolved, including, empirical staining, phase-contrast, differential interference contrast and fluorescence contrast. 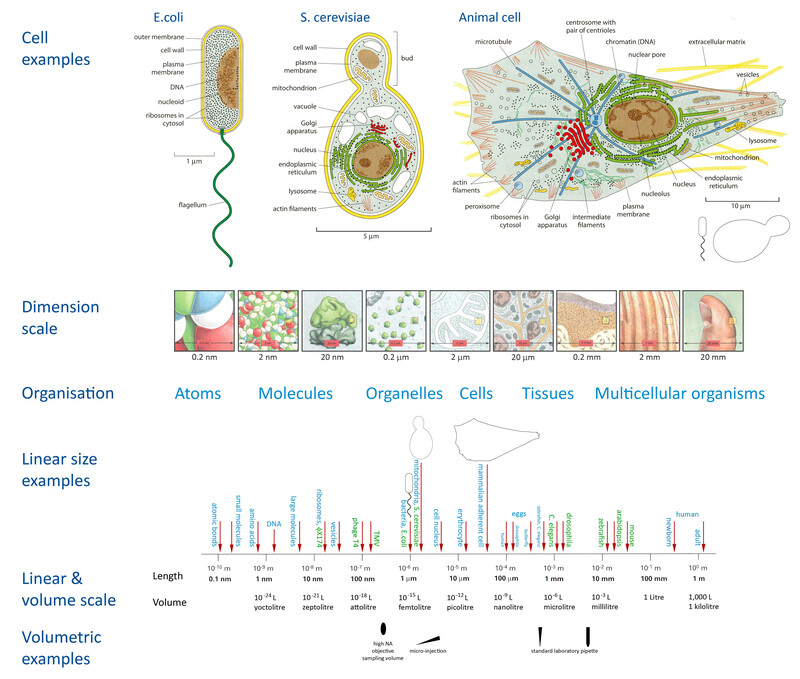 For a brief overview of the different types light microscopy, see this Wikipedia link. The eye can see detail down to around 0.2 mm, the light microscope is able to resolve detail down to 0.2 µm, and the electron microscope down to 0.2 nm. The major components of the light microscope have remained unchanged over the last 120 years, and the standard procedure for setting up and aligning a light microscope (Köhler illumination) has been in use unaltered since its introduction in 1893. 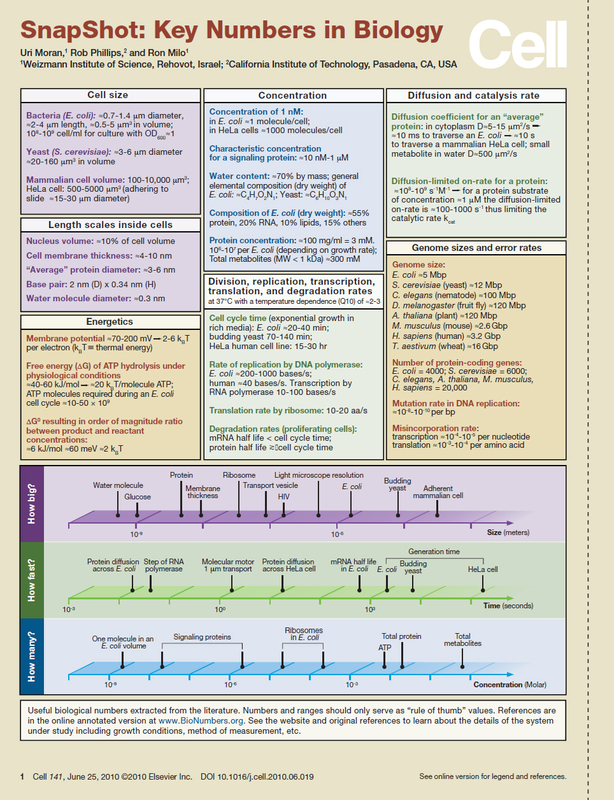 For a copy of this Köhler alignment protocol, click here. 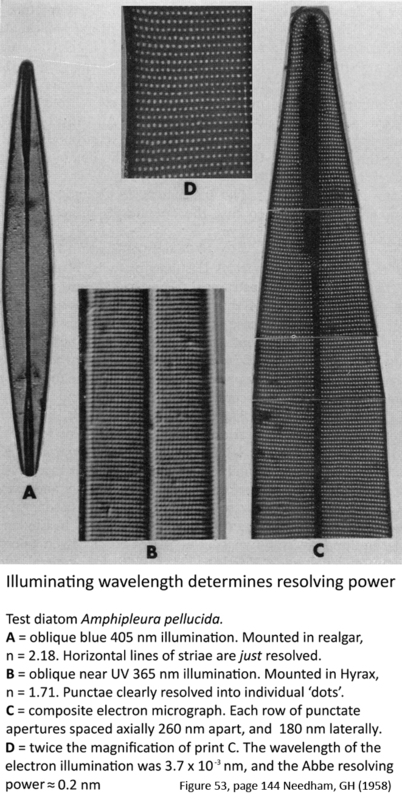 On this page, you will see a series of 12 PDFs which have been written as a basic introduction to the principles of light microscopy. 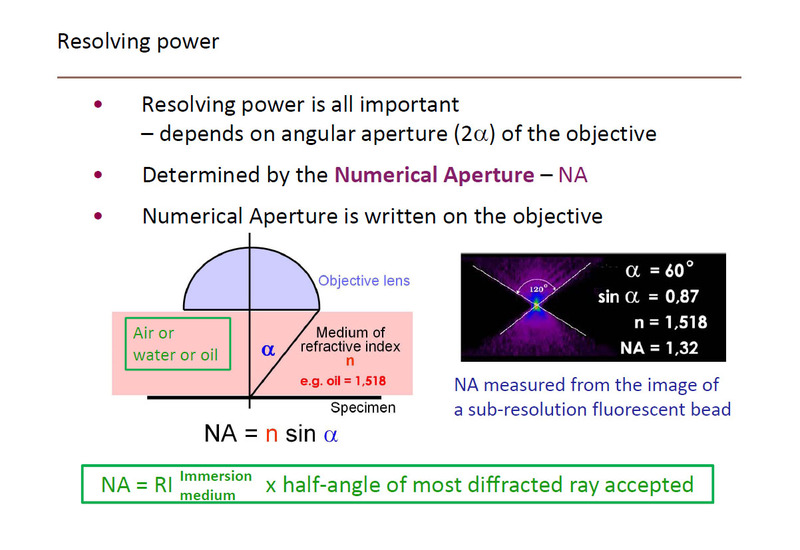 Whilst Numerical Aperture, which defines both the resolving power and light-gathering capacity of the objective is more important than the magnification, another metric, the Optical Index is also useful when comparing objectives. 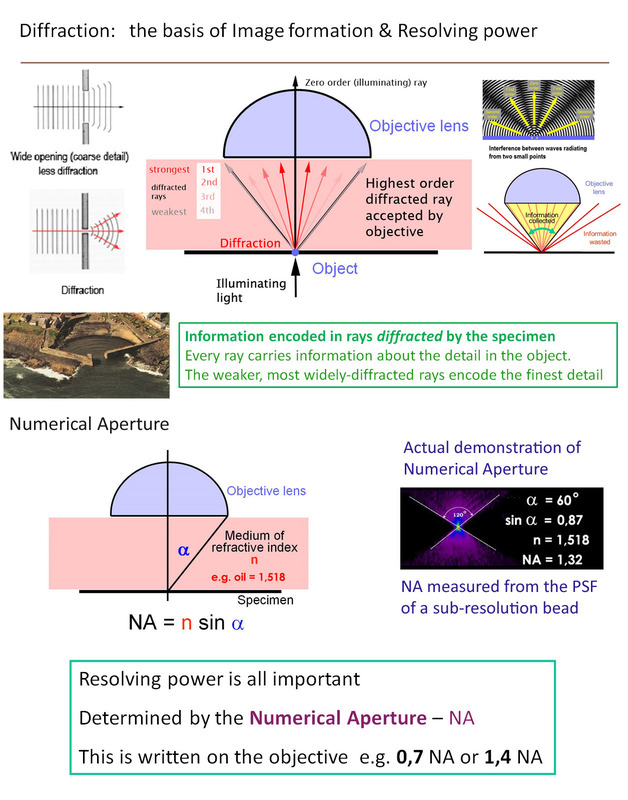 The optical index is the ratio of numerical aperture to magnifying power. The higher the OI value of an objective, the more information is transferred from the object into the primary image plane. This metric is helpful when considering Nyquist sampling. The renaissance of the light microscope occurred in the 1980s, whereby personal computers and electronic detectors improved sufficiently to enable high-quality images to be recorded with good contrast and dynamic range. Within the last two decades further improvements, including illumination sources e.g. lasers, confocal microscopes probes of biological activity (such as fluorescent proteins) and algorithms for manipulating digital images (e.g. deconvolution) have assured the place of light microscopes as key investigative tools within universities and industry worldwide. Fluorescence microscopy is used extensively in all branches of biological and medical science precisely because it offers extremely high specificity, sensitivity and contrast for locating and studying cells, organelles and tissues of interest. Since Sir George Gabriel Stokes first observed the phenomenon of fluorescence in 1852, there have been a series of significant advances which has made fluorescence imaging into an indispensable research tool, and these have been documented in the Nature Methods Focus on Fluorescence supplement, within which is a Classic Papers collection, as well as in the recent Nature Milestone series. (Please be aware that you will need a personal or Institutional subscription to log in and download the articles on the Nature Methods website). 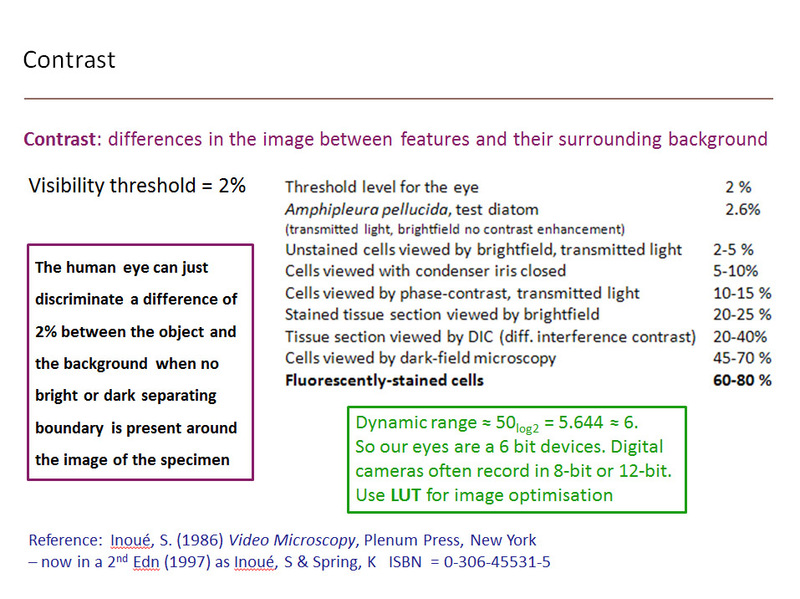 Of these, blurring of images of fluorescent sections that are thicker than the depth of field of the microscope objective is the most serious disadvantage. Various optical sectioning strategems have been devised to overcome this blurring to provide a series of sharp in-focus images throughout the thickness of the sample. Fripp, HE trans. (1874-1875) Abbe, E. A contribution to the theory of the microscope, and the nature of microscopic vision. Proc. Bristol Naturalists’ Society I pt. II: 200-261. Fripp, HE (1876-1877) On Professor Abbe’s experimental demonstration of diffraction spectra in the microscope. Proc. Bristol Naturalists’ Society II pt. I: 24-38. Stelzer E.H.K. 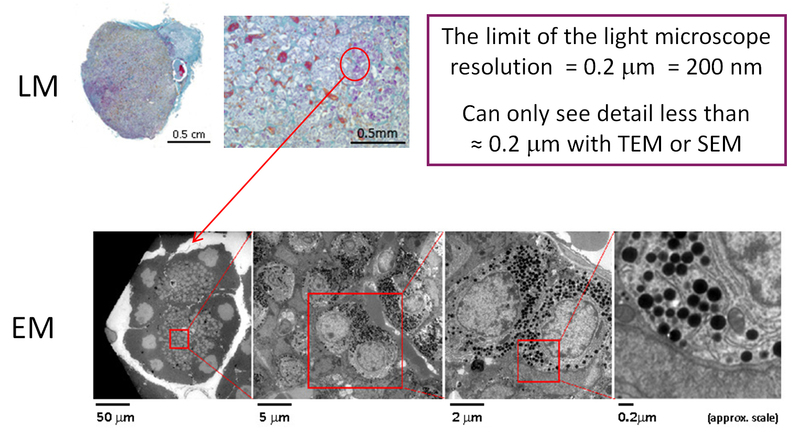 (1998) Contrast, resolution, pixelation, dynamic range and signal-to-noise ratio: fundamental limits to resolution in fluorescence microscopy Journal of Microscopy 189/1: 15-24.